Mac Hard Drive Iomega launches new Companion-style design that matches the latest Mac computers. Is a type of 3.5-inch hard drive speed 7200RPM, the new drive from Iomega is available in capacities of 2TB and 3TB and formatted HFS + for ease of use directly to Mac users. Mac Companion has two FireWire 800 ports and one USB 2.0 port and has been integrated with a 2-port USB hub, and 2.1 Amp high-powered USB port for charging the iPad, iPhone and iPod. 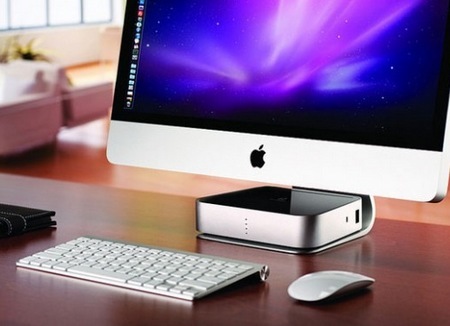 Space-saving design of the Hard Drive Mac Companion allows to fit the look on the basis of Apple's iMac or Apple monitor. 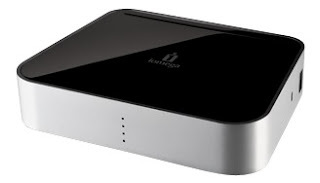 Mac Hard Drive Iomega prices Companion is $ 195 for 2TB capacity 3TB and $ 295 for.